The Floating LiDAR (Light Detection and Ranging) buoy will measure wind speed, wind direction, wave conditions and several other marine characteristics that help inform critical decisions in regard to the resource potential and eventual development of the wind farm. It will be deployed to record this information for two years. 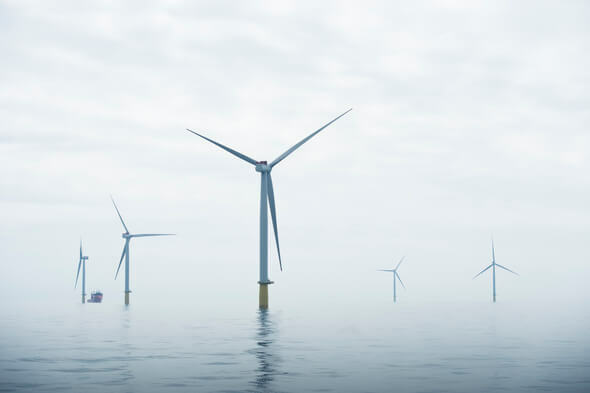 Equinor Wind US is currently developing projects in the lease area for the offshore-wind markets in New York and New Jersey, with the projects named Empire Wind in New York and Boardwalk Wind in New Jersey.